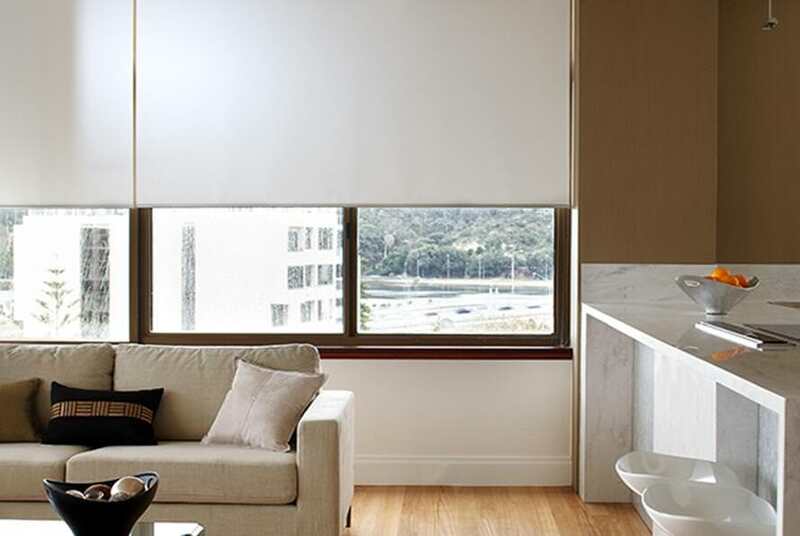 Haining Duletai New Material Co.,Ltd brings a four-ply fiberglass roller shade fabric that can prove to be a long-lasting solution to protect both residential as well as commercial buildings from excessive sunlight. An excess amount of direct sunlight throughout the day can warm up the inside atmosphere of a building, making people uncomfortable. To offset this rise in temperature may require running air conditioning systems for longer hours, and thus increasing the energy consumption. In order to address such issues, Haining Duletai New Material Co.,Ltd has introduced quality blackout fabrics and materials that can protect buildings from the direct exposure to sunlight. These solar protection fabrics and materials are introduced as a long lasting solution for homes, offices, and other types of buildings. According to the company spokesperson, the fiberglass roller shade fabric has one layer of fiberglass, which has been laminated between three sheets of PVC. This four-ply fabric is more effective in reducing the impact of the sunlight exposure. The fiberglass scrim is woven loosely in this fabric and has an embossed surface texture. The company’s embossing generally consists of polish, matte and taffeta, while this fabric comes with a semi-matte finish to ensure a desired surface smoothness. The fabric features an expensive texture look and its color can be customized as per the demand of the customer. Haining Duletai New Material Co.,Ltd specializes in a wide variety of industrial fabrics, including the fence screen fabric, which is suitable for different applications. The company develops durable screen fabrics that exhibit good flexibility and an excellent tensile strength. The spokesperson reveals that they can produce both cold and hot laminated fence screen fabrics with outstanding tear strength for a durable performance. The company uses woven fiberglass yarns in their fabrics and with quality coatings, the durability is maintained. With a significant dimensional and color stability, the fabric is meant for different applications to ensure a perfect blackout of sunrays. The company also deals in fiberglass blackout blind material that can sufficiently block sunlight or insulate heat. Designed for different applications, the blind material are compact and functional to match with the interior design of a building. The material is available in a wide array of designs, patterns and colors to exactly fit into the different requirements of a client. The spokesperson reveals that the blackout blind material has been successfully used in numerous building around the world, since then it has been introduced in the market. The fabric guarantees a perfect light control while ensuring full visibility. One can learn more about these blackout fabrics and materials and their features by visiting the website http://www.duletai.com. Haining Duletai New Material Co.,Ltd is a professional manufacturer and exporter of all kinds of PVC tarpaulin fabrics, flex banner fabrics, projection screen fabrics, fiberglass roller blind fabrics and so on. The company has worldwide advanced weaving, calendering, laminating and knife coating production lines. The company with its strong first-class products, high quality goods, rapid and timely delivery, pre-sales and after-sales of value-added services win the acclaim of clients all over the world.